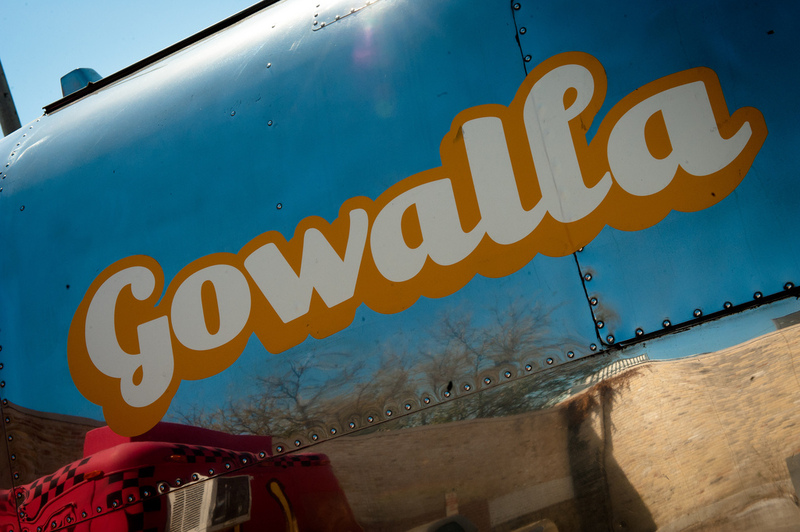 At the beginning of the month, travel and check-in service Gowalla was acquired by Facebook. That sounded like a good deal for both companies, considering Gowalla never got past its second billing to foursquare, and Facebook really needed great mobile developers. But what about its over one million users? With Gowalla shutting its doors at the end of January, one company called TouristEye decided to allow all of that data to be imported into its own system. Pretty smart, considering that even if it gets a quarter of Gowalla’s user base, that would be a massive lift for the travel service. TouristEye allows Gowalla users to seamlessly migrate their check-in history, and the service promises to automatically complete their Passports and create all the trips they’ve done in the past in an “intelligent way”. If you’re a diehard Gowalla user, this is an absolute no-brainer for you. So far, the company says that “thousands” have migrated their accounts so far. TouristEye has set up a migration page, that allows you to log in with your Gowalla account and import your data to its service. While I’m not a big-time Gowalla user, I do have some check-in data from the past two years that I wouldn’t mind having somewhere, even if I’m not going to use it. Unfortunately, TouristEye isn’t the same type of service as Gowalla is, in that it’s not about check-ins. The service is a place for recommending locations for trips based on places you’ve been. While you’ll get a nice looking profile out of the deal, you won’t get the same social features as Gowalla offered. If you’re bummed about Gowalla going away into Facebook land, this is at least one way to not have all of that hard work and diligent check-ins vanish into thin air.